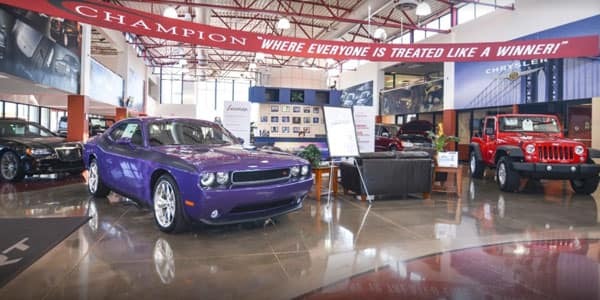 In Plainfield, IN There is Nothing Plain about Champion Car Dealership! Hey Plainfield, IN! Have you been looking for a hero for all your car buying needs? Have you been searching tirelessly for a place to help you relieve your vehicle buying stress and offer you exceptional deals with already competitive prices, amazing warranties and unparalleled customer service? Well, take it to heart! 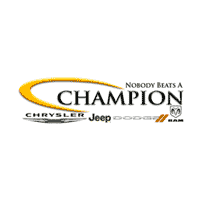 Champion Jeep is here to be a champion for you!We are a family-owned company that offers fantastic deals and on our amazing and wide spread selection of new and used vehicles. But it doesn’t just stop with purchasing. We have experts that staff all of our departments so that you can be assured that you are getting the best service on your new vehicle, the best parts for that vehicle and the best financing! 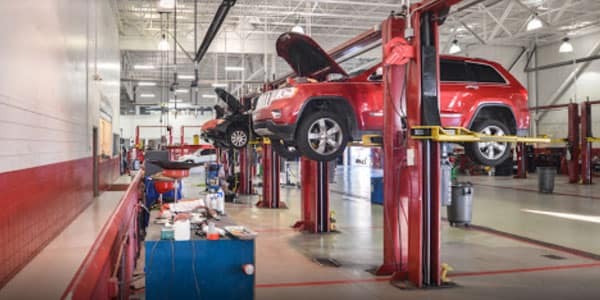 There’re more than a number of reasons to come to Champion CDJR for all of your needs rather than any other dealership in the Plainfield area. But one fantastic reason is the powertrain lifetime warranty with all new and used cars! What dealership can offer you that? Customers can feel a tremendous amount of security knowing that throughout the time of them having their new Champion vehicle, we have got them covered! On any vehicle! New or Used! We take our support for our customers very seriously and it is seen through our amazing deals like this! Come down as soon as possible and see why we are the best in the industry for your car buying needs. Serving our customers and selling quality vehicles is not the only thing of which we are champions! We strive to serve our community in any way we can. We love to make sure that our community knows that we are more than just a business. We are a family owned business and Plainfield, IN is a part of our home. We strive to let all our drivers that when you shop with us, you become more than just a customer but you too are of the Champion kin. Let us show you our supreme commitment to you and our community. 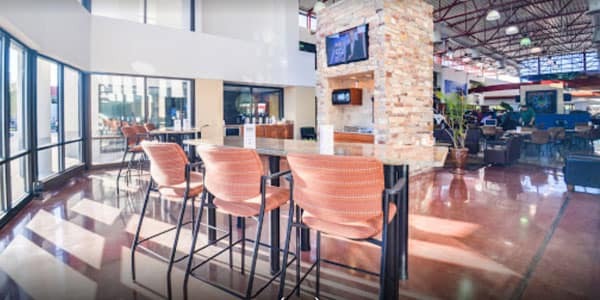 Stop by and visit us today! There is no other dealership in the area that will give you as big of a quality selection of new and used cars as we have here at Champion. 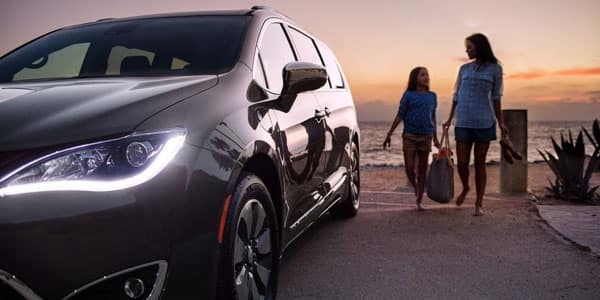 With our exceptional selection of vehicles, our experts will take a note of all your vehicle wants and desires and be able to fit you into the right vehicle that will exceed your dreams and expectations. 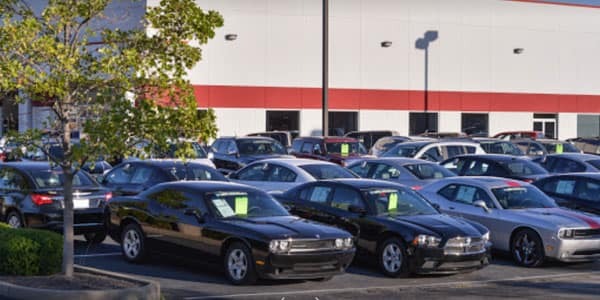 We have the latest and greatest in Jeep, Dodge, Ram and Chrysler with over 275 new vehicles and 380 in used vehicles. 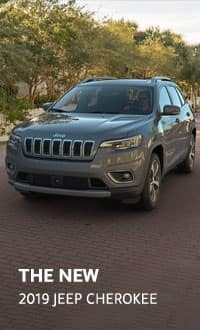 You will love your new vehicle and with the backing of our lifetime vehicles, you will know that you have all you need for a car buying experience in one place. To keep our commitment to our Champion core values of customer satisfaction, we have special services to assist a wide variety of customers such as our Spanish speaking customers we have a Spanish Speaking personnel so that all of our customers can achieve the best and most quality vehicle buying experience. We also have fantastic program for Emergency first responders where we provide discounts to those who serve our community. As a thank you for your commitment and your loyalty, we are pleased to offer these programs and more here at Champion CDJR. Financing can be a heart throb when coming into a dealership. However, here at Champion, you can get financed in second online or come in and speak with our amazing finance experts. We will help you make the financing decisions for you based on your budget and situation so that you can get the most out of your money! 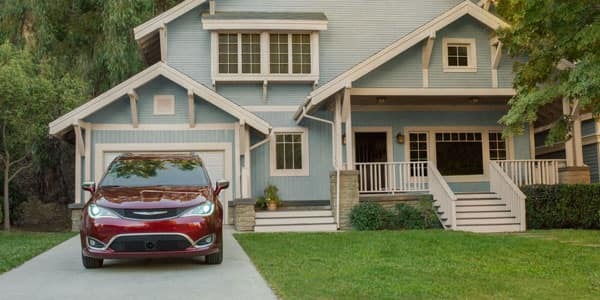 We also love to offer finance specials for our customers so that they can be sure that they are not only getting the greatest price off of their MSRP but also in their monthly payments. Curious about the best way to finance? Come in and talk with our financial center or talk with them online so that you can weigh your options and make the most pragmatic decision for you and your family! We look forward to seeing you here and helping you and your family reach your vehicle and financial goals!